FACULTY OF HOMEOPATHY The NHS homeopathic hospitals in the UK are staffed by conventional doctors trained in homeopathy and they would never recommend homeopathic vaccination instead of conventional immunisation. With approximately 7 million people in Britain using homeopathy, it is more important than ever that patients get proper advice from meopathically trained healthcare professionals on the NHS. Se filmen ”Saving a Lost Generation” som visar barn som tillfrisknar från autism tack vare homeopatisk behandling, vitamintillskott och kostomläggning. 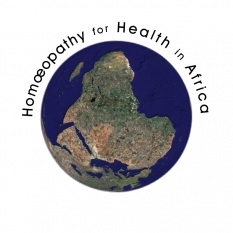 Homeopaterna Jeremy och Camilla Sherr lindrar nöden hos Aids-patienter i Tanzania To relieve the suffering of as many HIV/AIDS patients as possible using classical homoeopathy. 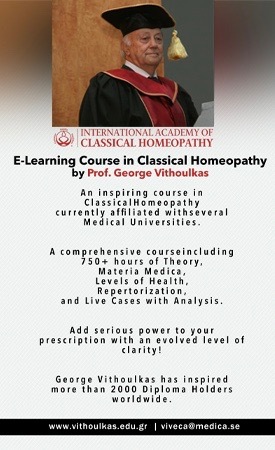 To develop a homoeopathic understanding of the disease and identify those homoeopathic remedies that are most successful in treating HIV/AIDS.